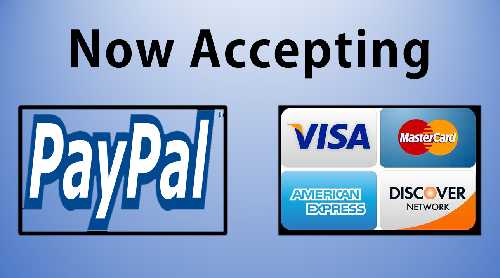 POWER:� 2 motors - requires 2 heavy duty extension chords (provided by customer) and 2 separate 20 amp breakers. 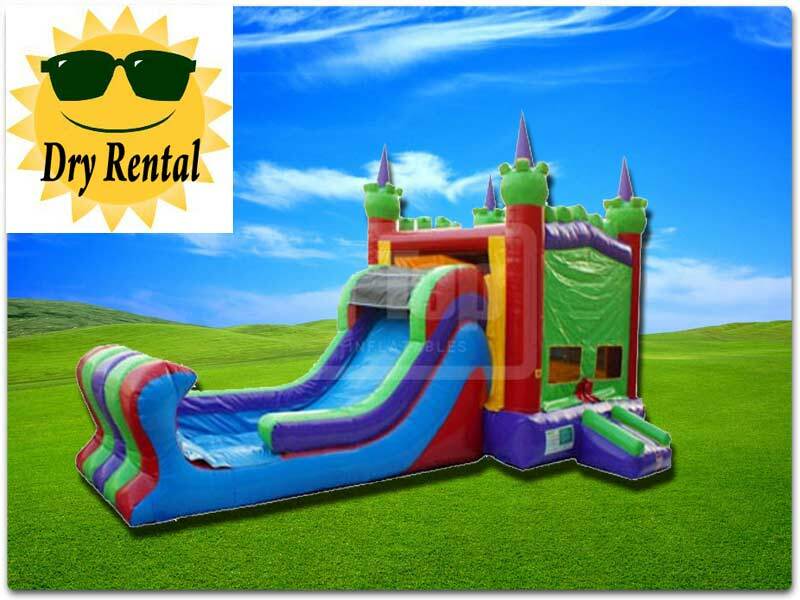 DESCRIPTION:� Ride the waves on this fun filled castle!� This inflatable is one of our most popular bouncer/slide combos.� The Wave Castle is suitable for any type of event.� This combo features a regular size moonwalk/bounce house and a great slide! Everyone will love what this castle has to offer!